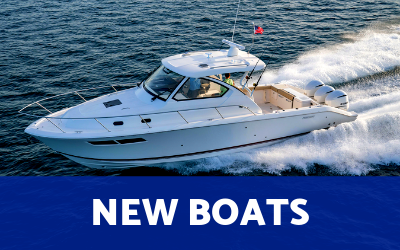 If you’re in the market for a new or used boat, here at Islands Marine Center on Lopez Island, Washington, we can help. 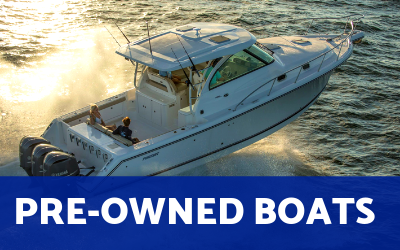 We are an Ocean Sport, Pursuit and Steiger Craft boat dealer in Washington. We will listen and understand your needs, whether your interests are boat parts, service, storage, and long or short term moorings. 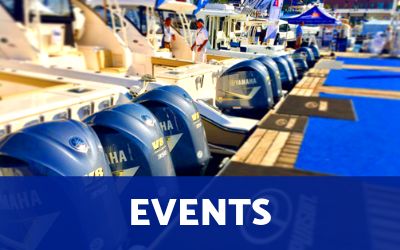 We are a factory authorized service dealer for Volvo-Penta, MerCruiser gas and diesel inboards, stern drives, and Yamaha outboards. We offer quality service and repairs for most makes and models of marine engines. 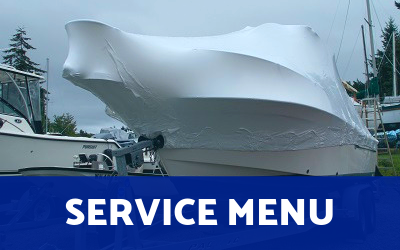 Islands Marine Center is a full-service marina offering Boat Detailing, Shrink Wrapping, Marine Electronics, & Custom Installations, Haulouts, Bottom Painting, and Dry Boat Storage while servicing the San Juan Islands and surrounding areas. Contact us at 360-468-3377 or stop by our dealership today!